Award winning Employment Law and Personal Injury* Litigation Solicitors Dublin. Welcome to our Law Firm, Richard Grogan & Associates. We are a specialist boutique law firm providing legal services in Employment Law & Personal Injury* Litigation. We are not a full service law firm. We only provide legal services in the areas of law where we can provide best practice, expertise and experience to our clients. Giving honest & unbiased advice in a simple & straightforward fashion without legal jargon is our trademark. This sometimes means telling clients what they need to hear and not what they want to hear. If you want a straight talking legal team, we are the firm for you. We provide an award-winning advisory service to employers on all aspects of the employer and employee relationship. 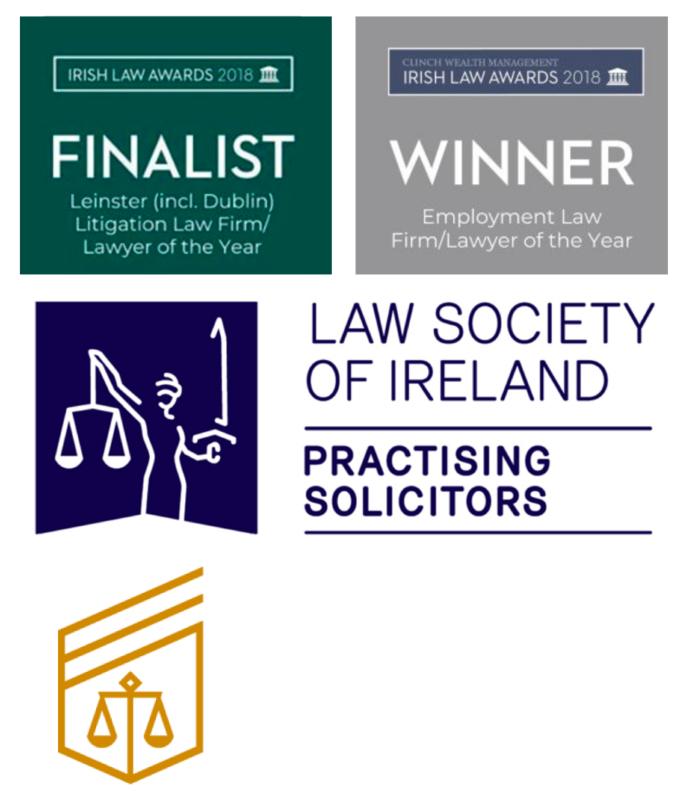 We are an award winning Employment Law firm offering a broad range of legal services to employees on both contentious and non contentious employment law issues. 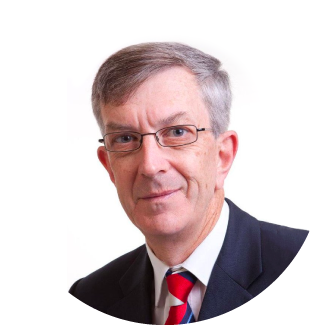 Richard Grogan & Associates have a particular expertise in providing a bespoke legal service to executive and senior employees. I am attaching a copy of my lecture notes in respect of the Employment Law Masterclass given on 5 April dealing with Redundancy. The Masterclass was organised by the @Law Society of Ireland. In an article by @CormacMcQuinn I am quoted. I have significant concerns about the new leave. Great concept but in reality a pipe dream . When you look at the Parental Leave Act it will need to be amended as currently the minimum period an employee can take is 6 weeks at one time unless the employer agrees. Men and women may well lose out totally on this new right unless Act changed. @GroganRichard These are small steps but in the right direction. While there is plenty more to do, this should be welcomed.